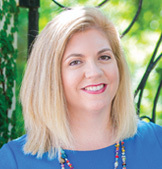 Tracy transitioned from the Food & Beverage industry and began her real estate career in Charleston in 1998 after moving to South Carolina in 1996 from the New England area. 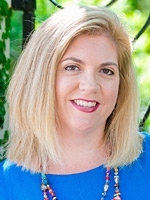 Since then she has built a wealth of knowledge and experience through the ups and downs in the market, carefully advising her buyer and seller clients with an analytical and detail-oriented approach. “Buying a home is a serious purchase, whether it’s your first time or fifth. There are many variables to consider. We would like to thank all of our Support Staff as well as our Valued Clientele for helping us achieve these honors!